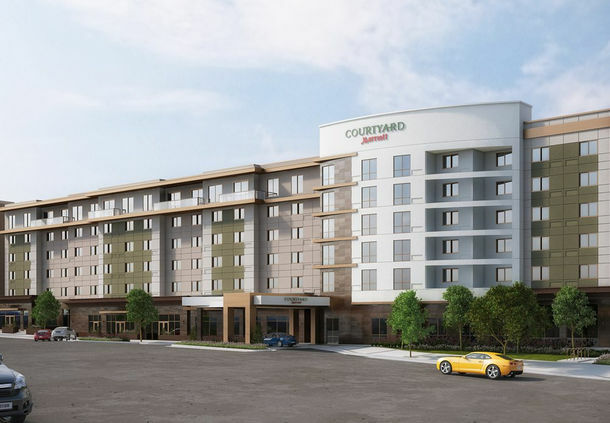 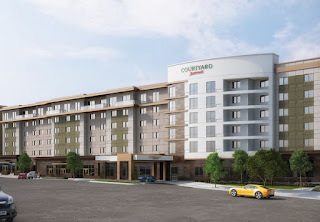 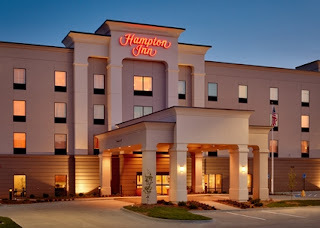 Projects from 2012 to current include new hotels in Laie, HI- Marriott Custom Courtyard, Marriott Fairfield Inn & Suites- Moab, UT, Hampton Inn- Omaha, NE, TownePlace Suites- Vernal, UT, Hyatt House- SLC, UT, Marriott Courtyard in SLC, UT, and TownePlace Suites- Dickinson, ND. 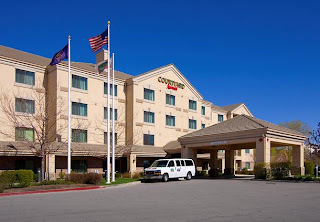 We also remodeled the Provo, UT Marriott Courtyard hotel. 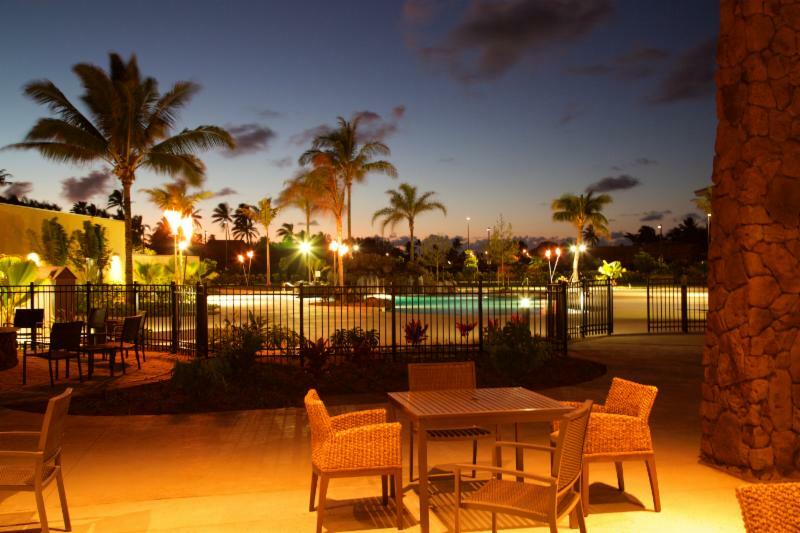 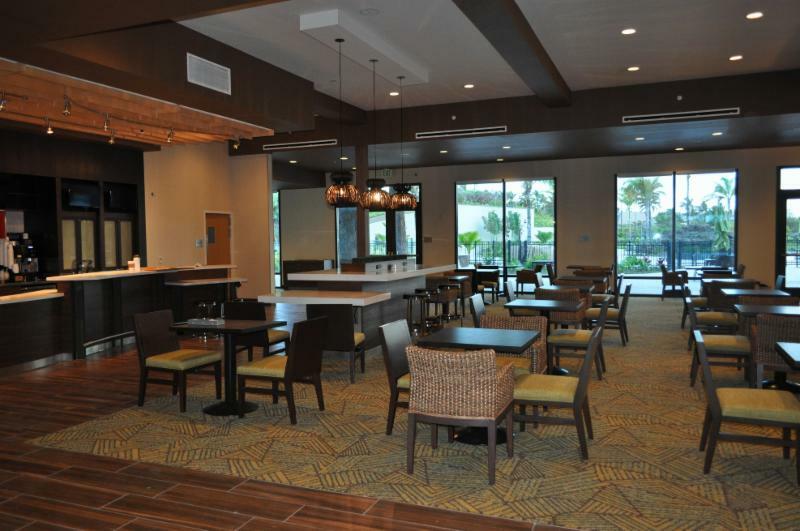 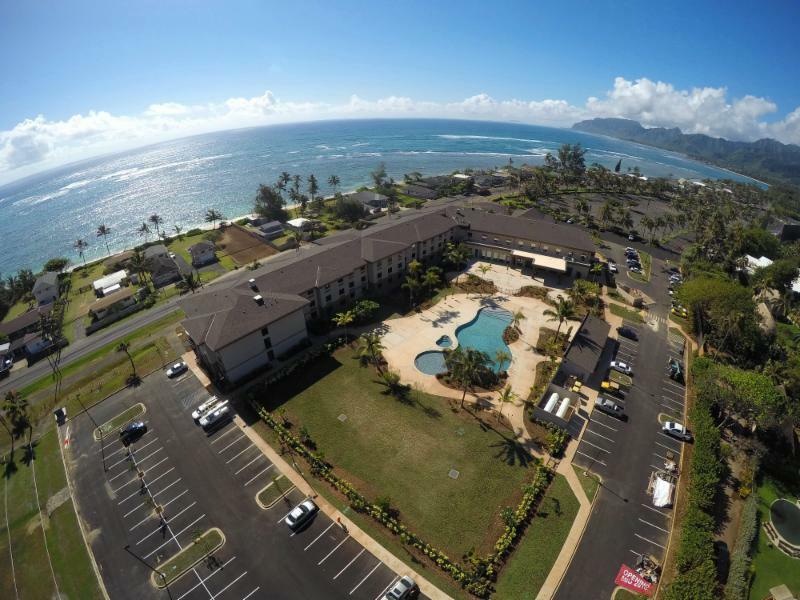 One of our newest hotel to open is a beautiful 144 room Marriott Courtyard in Laie, Oahu, HI. The hotel includes a Hawaiian designed lobby, custom guestrooms, and a fantastic outside pool with a rock water feature, wading pool for kids, and is right next door to the world famous Polynesian Cultural Center. 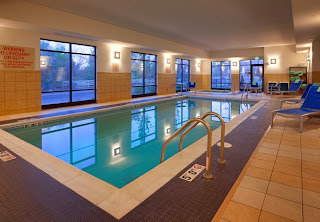 Here you see the beautiful pool. 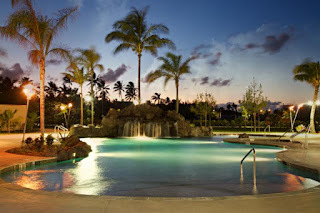 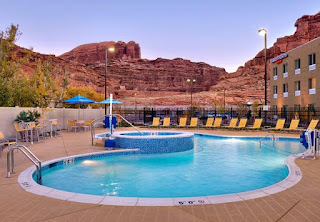 Great place to cool off and relax when you aren't on the beach, watching surfing on the famous North Shore, visiting the PCC, or attending the LDS temple. Here is the patio area with a fire pit and the custom lobby and eating areas. 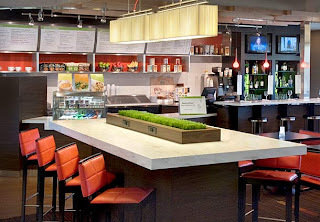 Great food in the Bistro. 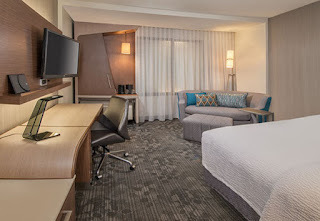 The Provo Marriott hotel remodel included 100 guest rooms, new lobby, kitchen, new Bistro cafe and eating area, and meeting rooms.This is the newly designed Bistro cafe in new and remodeled Marriott Courtyard hotels. 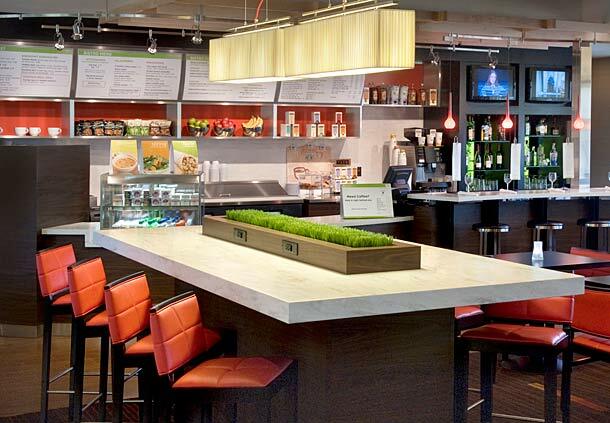 This is the communal table designed to be a great way to meet and greet people in a casual eating area. 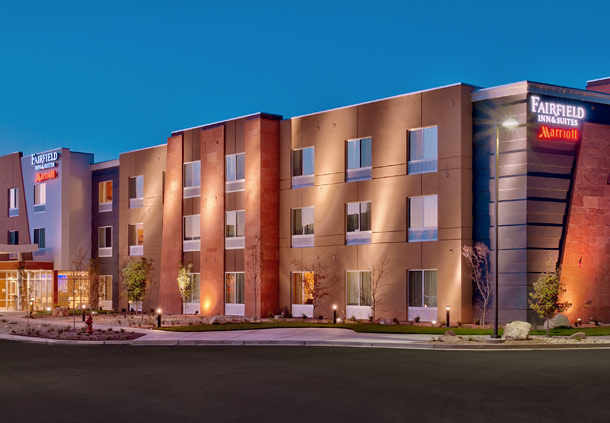 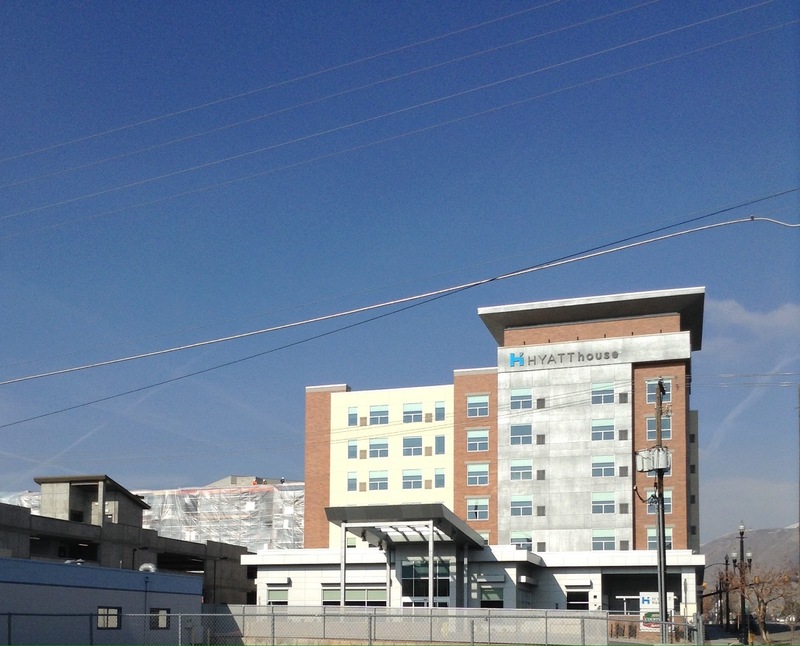 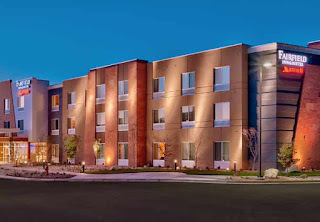 We opened the Vernal TownePlace Suites hotel in January 2013. 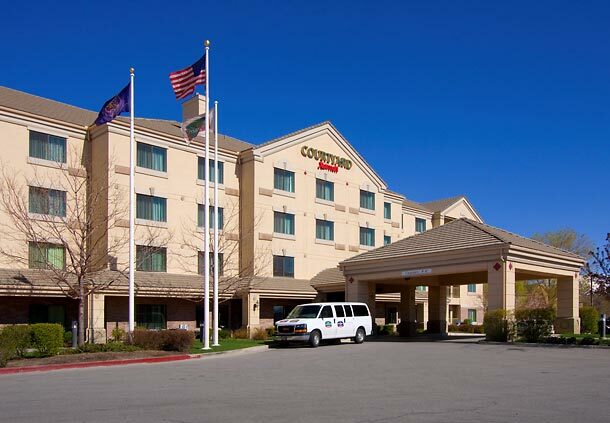 Here is the front of the hotel. 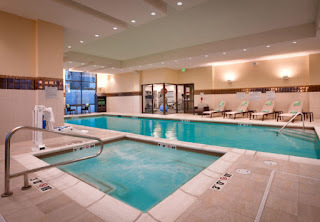 There is a very nice indoor pool and spa adjacent to a modern Fitness Center. 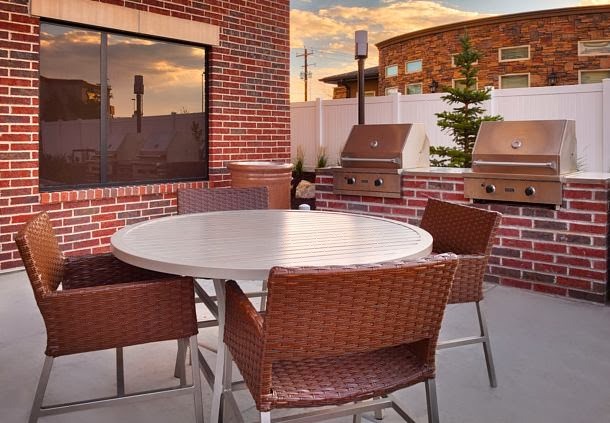 This shows the large patio area and the built-in barbeques for the guests. Lobby and eating area. 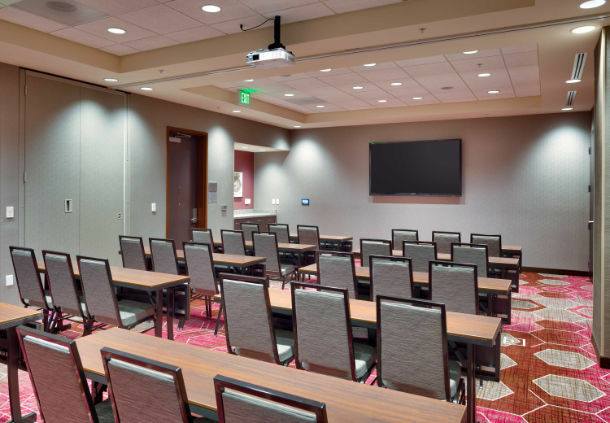 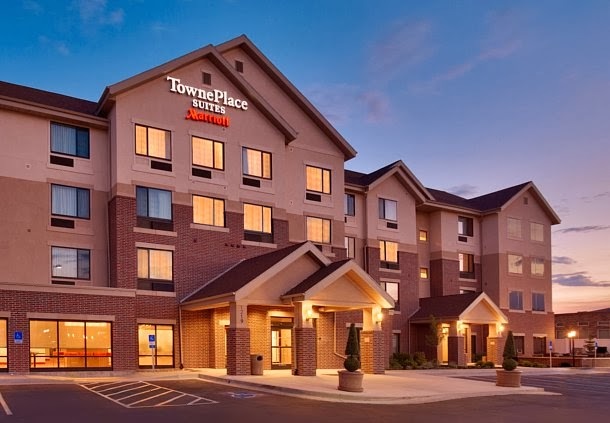 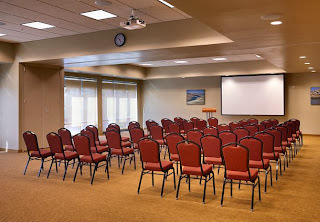 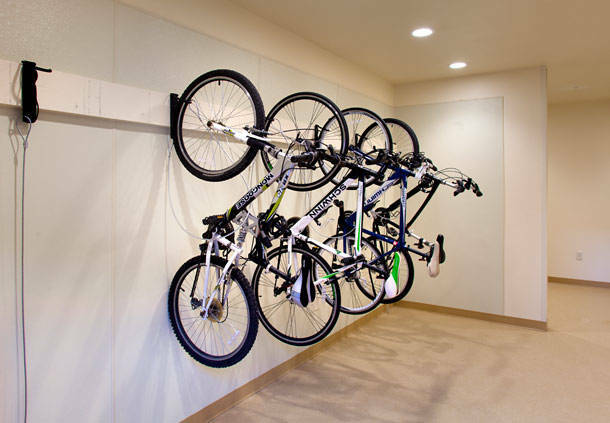 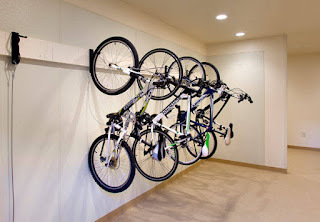 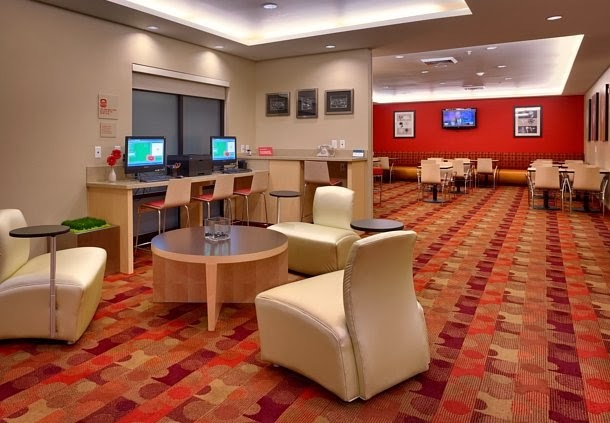 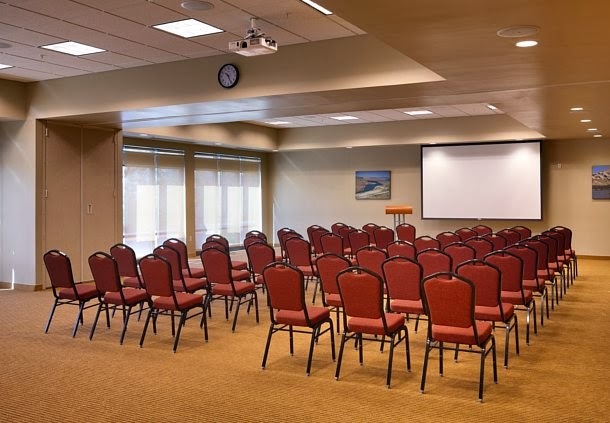 Our TownePlace Suite hotel was designed as an extended stay hotel with many amenities such as kitchens in every guest room, large HD TVs, pool, fitness center, guest laundry, free breakfast, free high speed Internet, and large meeting rooms for rental.